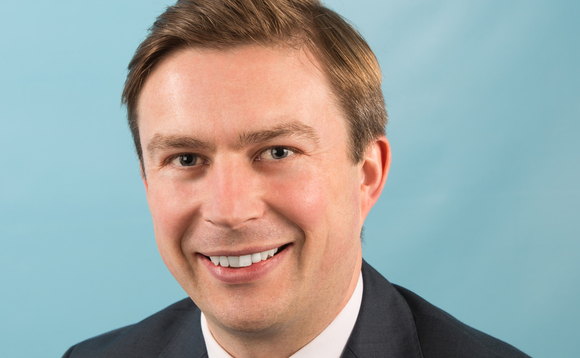 Amundi has announced the appointment of Graham Fox as head of Retail Business for Ireland as of 1 February 2019. Fox will be based in Dublin. He is joining Amundi from State Street Global Advisors where he was a vice president and head of Distribution in Ireland. He was responsible for managing and developing SSGA Ireland's relationships with intermediary, institutional and DC client base. Before joining SSGA, Fox was head of Broker Investment Sales with Irish Life for over thirteen years and worked on both their institutional and retail divisions.